Here's Honesty's month 11 & 12 update POST PREGNANCY VLOG from September 11, 2015 (month 12 started on September 3) for BABY #1 with all the blatant details and honest updates. In this vlog I talk about Honesty's newest milestones and where I'm going with the vlogs from here on out. Enjoy all the clips of Honesty - they're super precious! she even had her first birthday and a cake smash photo shoot! I can't believe that she's now over a year old - time flies! she's now considered a toddler...ouff! WATCH PART 2 FOR MY UPDATE. 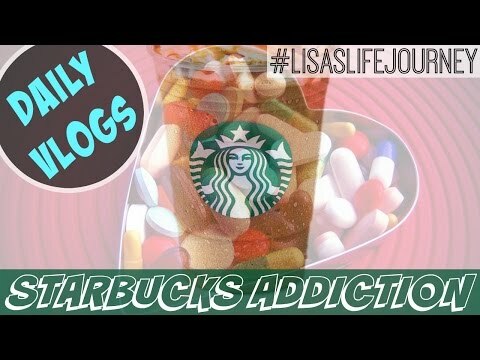 Lisa's Life Journey on YouTube! Thanks for watching 'MONTH 11 & 12 UPDATE || Amazing Milestones & Monthly Vlogs Ending' video.